Microsoft is trying to maximize its earnings by all means. The American brand has decided to end completely free of its update Windows 10, eradicating the last option that proposed this possibility. The free update of Windows 10 is still possible via the trick of going through ” assistive technologies “, but it will soon be old history. Microsoft has decided to end it from January 1, 2018. 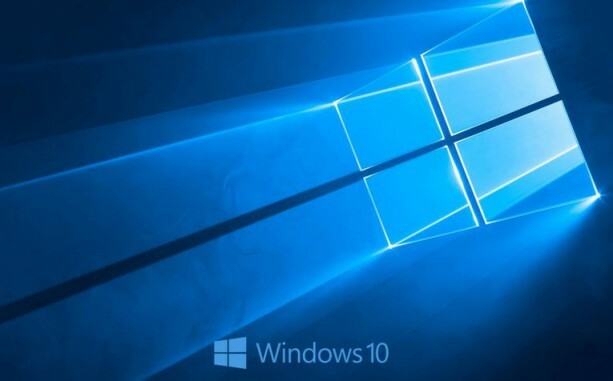 The American company thus ends its program “Get Windows 10″ launched in 2016. This, thanks to a flaw of the system, allowed free updates Windows 10 used the famous ” assistive technologies “, allowing a free and automatic extension of the update offer. Microsoft said: ” We do not limit the offer of free upgrade to specific assistive technologies. But today, it’s a different story, since Microsoft has changed the information in the FAQ section, indicating that ” the upgrade offer for accessibility expires on December 31, 2017 “. However, the impact of the end of free for the update of Windows 10 is not so strong, companies having already anticipated for their migration towards Windows 10. As for the individuals and small companies that have not wanted to update for more than two years now, they still have the option to keep their older operating system and installed on their PC, or migrate for free to Windows 10 before the end of the year.